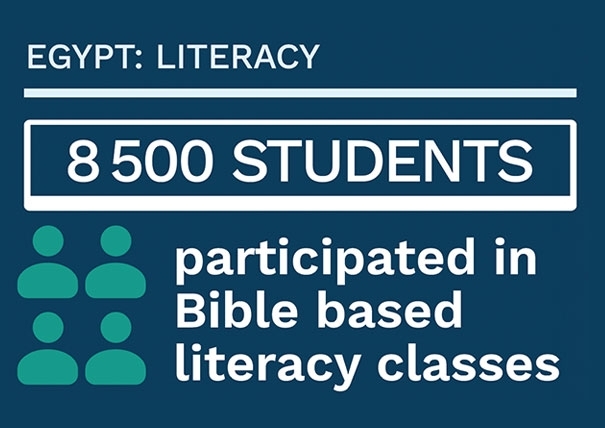 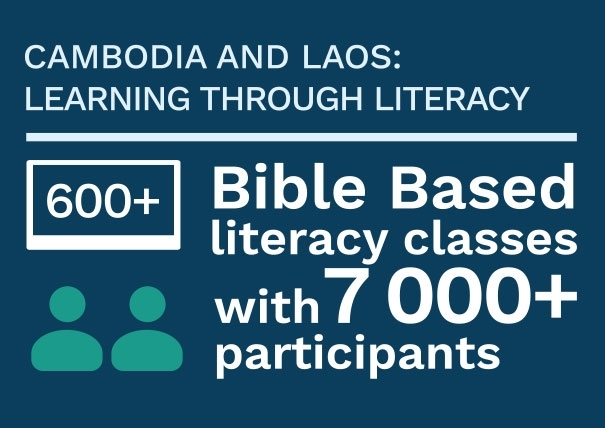 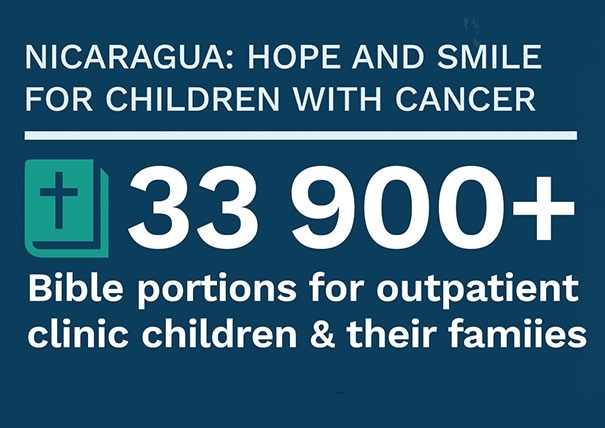 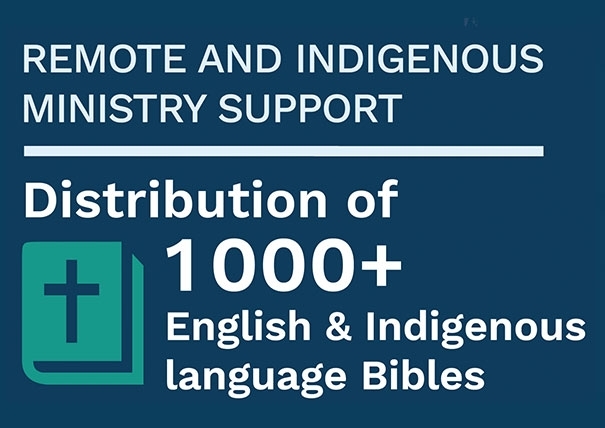 Help us provide access to the Bible around the world. 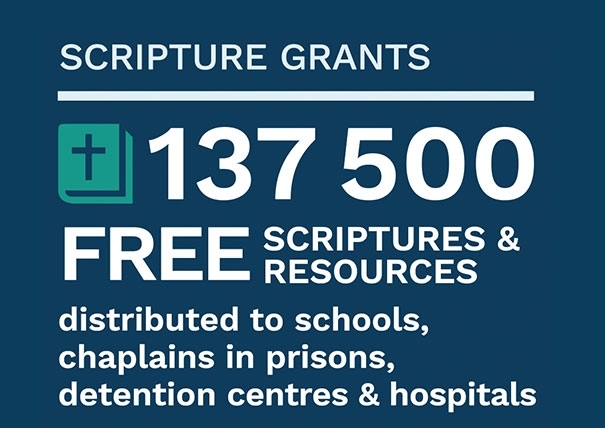 Your support will help Bible Society Australia create new ways to advocate for the Bible, to promote it, and offer people new ways to engage with it. 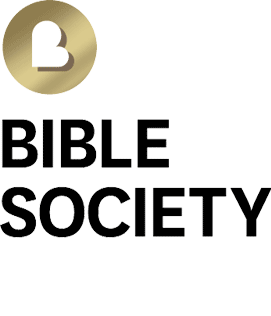 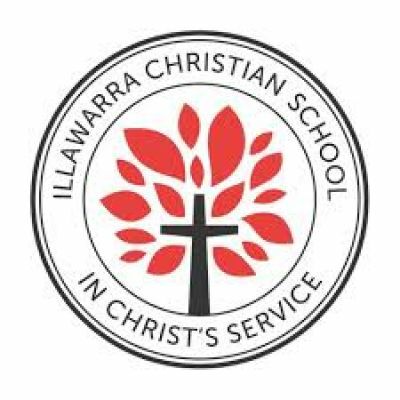 Join Bible Society Australia on the adventure of a lifetime in China! 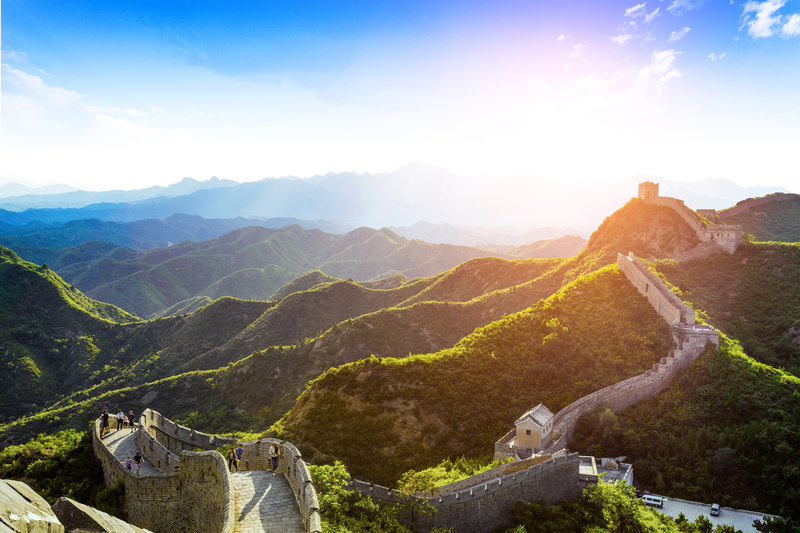 Over 9 unforgettable days, you will trek the Great Wall and visit rural Chinese villages in the shadow of other worldly mountains. 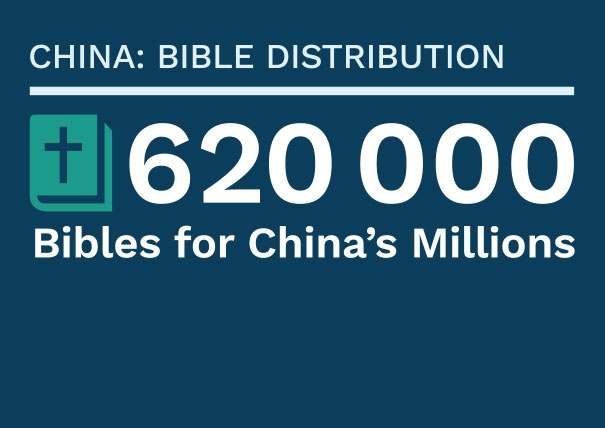 Best of all, with every kilometre you cover you will help provide Bibles to the exponentially growing number of Christians in China. 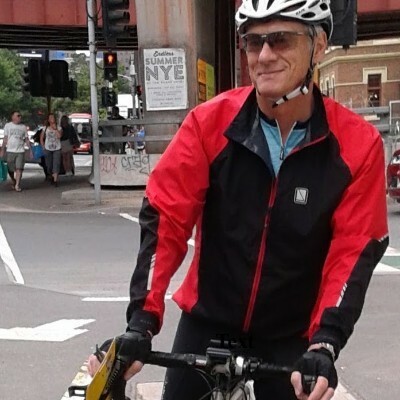 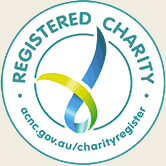 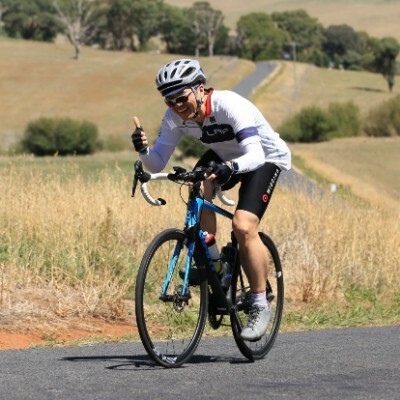 Challenge yourself to ride 240km and raise funds to support Bible Society's Literacy project for Syrian Refugees. 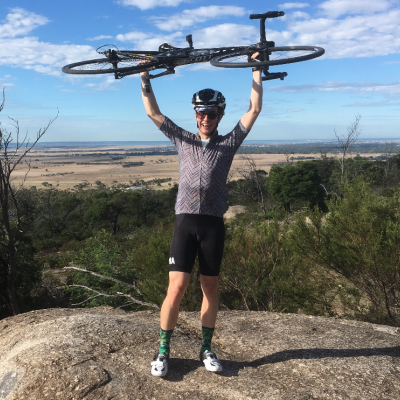 Starting in Docklands or Altona, we'll ride around the bay in 2 days while transforming lives of young refugees through literacy. 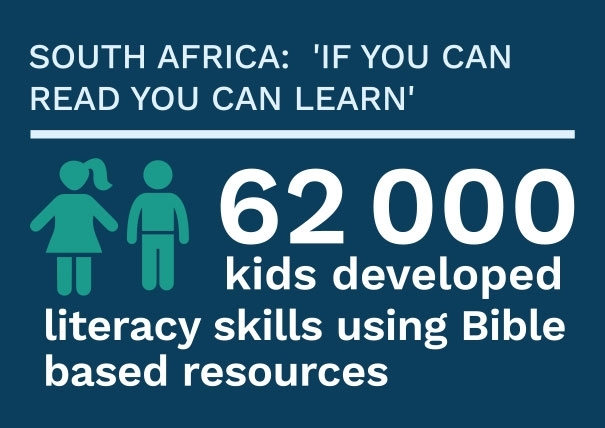 Let's transform lives through literacy! 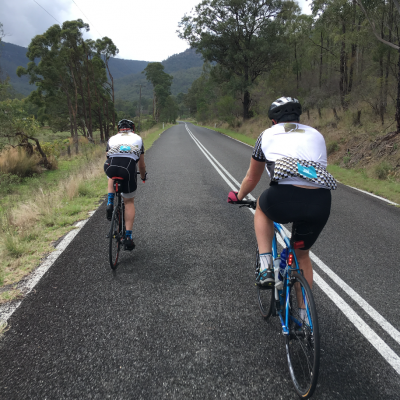 Challenge yourself to ride 920km over 8 days and raise funds to support Bible Society's Bible-based Literacy project in South Africa. 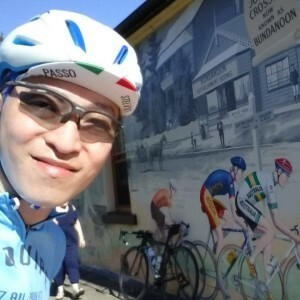 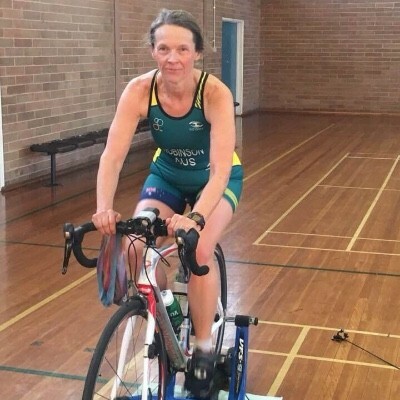 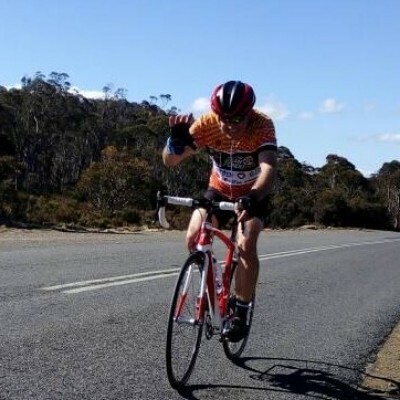 Ride with us through Goulburn - Boorowa - Gundagai - Tumbarumba (via Tumut) - Henty (via Holbrook) - Junee - Young - Yass (via Rye Park) and back to Goulburn.